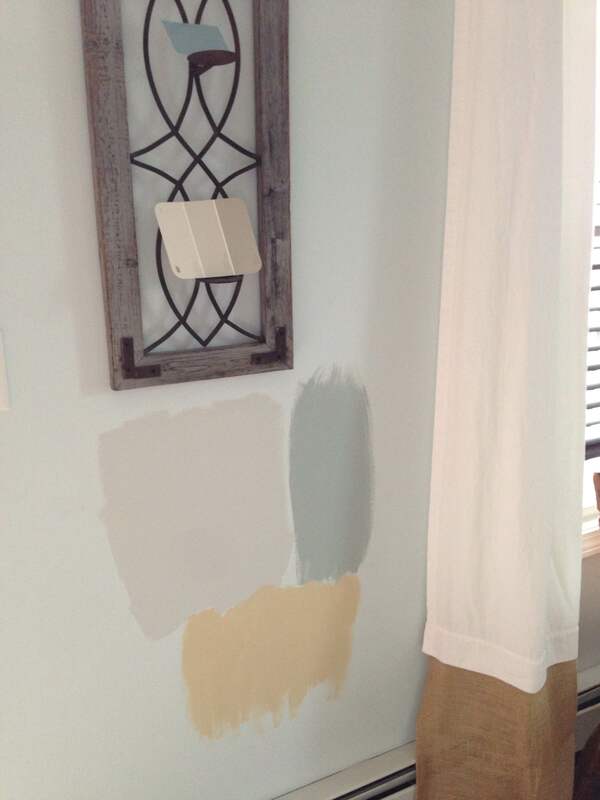 A Detour: Finding the Perfect Wall Color – Writer. Editor. Storyteller. Seriously, I swoon at the mere thought of being in a room as beautiful as these flowers. I put them up in different locations and in different combinations around the room. I picked the Gerbera Daisy and Wickham Gray to go together, but found myself being won over by the Beach Glass — which I picked up after deciding blue gray wasn’t going to work. The paint was still a bit wet when I took these pictures, so they have continued to darken up a bit. That’s especially good in the case of Gerbera Daisy. I still haven’t made any decisions, though. Do I want just one color? Or will I do an accent wall? 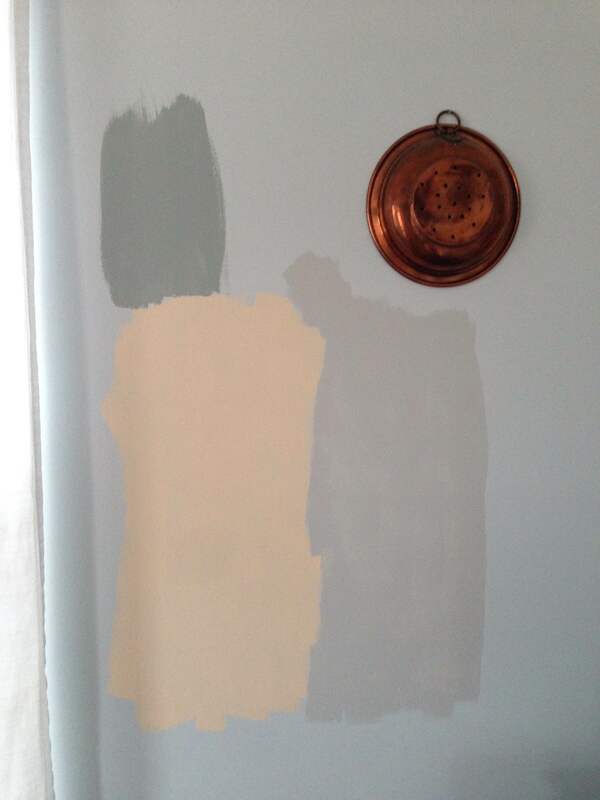 And if I do an accent wall, which colors will I use? Decisions, decisions.